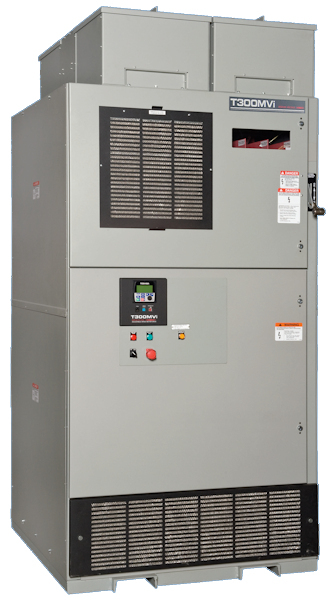 EMA Drives & Automation is the leading expert in medium voltage (MV) variable frequency drives (VFD) and is recognized as the leading MV VFD service company in America. EMA sell new and used MV VFD and have a large stock of Toshiba MV drives in stock, ready for shipping. EMA pride themselves on fast, professional and reliable service. With certified technicians nationwide, EMA service can install, commission, repair and support MV VFD’s. EMA service team can assist you if you have a drive technical problems, require one-off service call out or to arrange a scheduled maintenance plan.